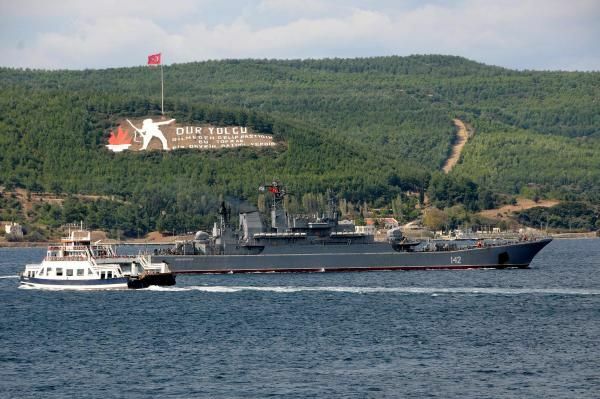 Ropucha class landing ship 127 Minsk passing through Dardanelles. Photo: DHA. 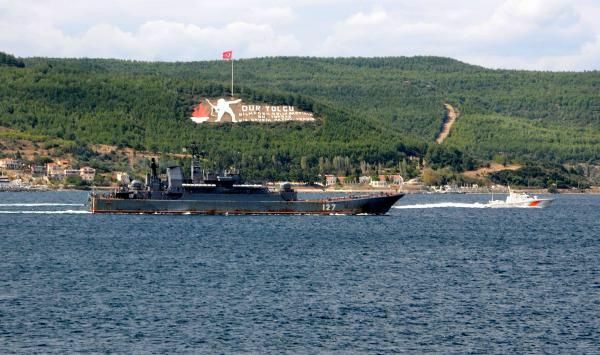 Ropucha class landing ship 127 Novocharkassk passing through Dardanelles. Photo: DHA. Last week on 4 October, Ropucha class landing ships 127 Minsk and 142 Novocharkassk have returned from their deployment in the Mediterranean. 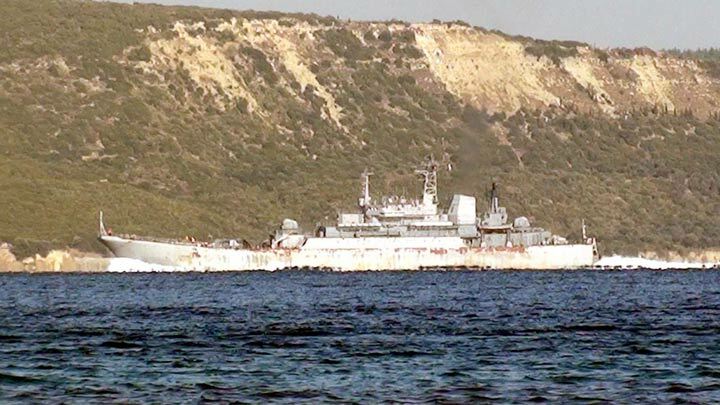 Today another Ropucha class landing ship, 110 Alexander Shabalin passed through Dardanelles and entered to Mediterranean.